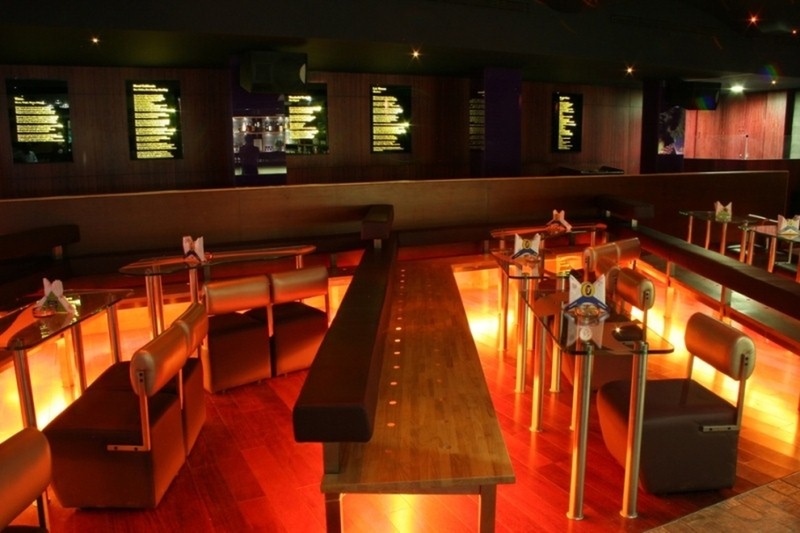 Purple Haze- Residency Road, Bangalore, is the perfect place to host your private events. The hall has a limited guest capacity and works best to organize some fun pre-wedding functions like engagement or mehendi. It also provides flexible time slots so you can also host a memorable muhurtham here! The venue allows you to get a decor team of your own to change the overall look of the place. We do not have the direct phone number of the venue. The contact number provided here will connect you to Weddingz.in. The venue might have been shut down permanently or closed for renovation. 17/1, 2nd Floor, Residency Road, Opposite Prestige Towers, Bangalore, Karnataka- 560001. 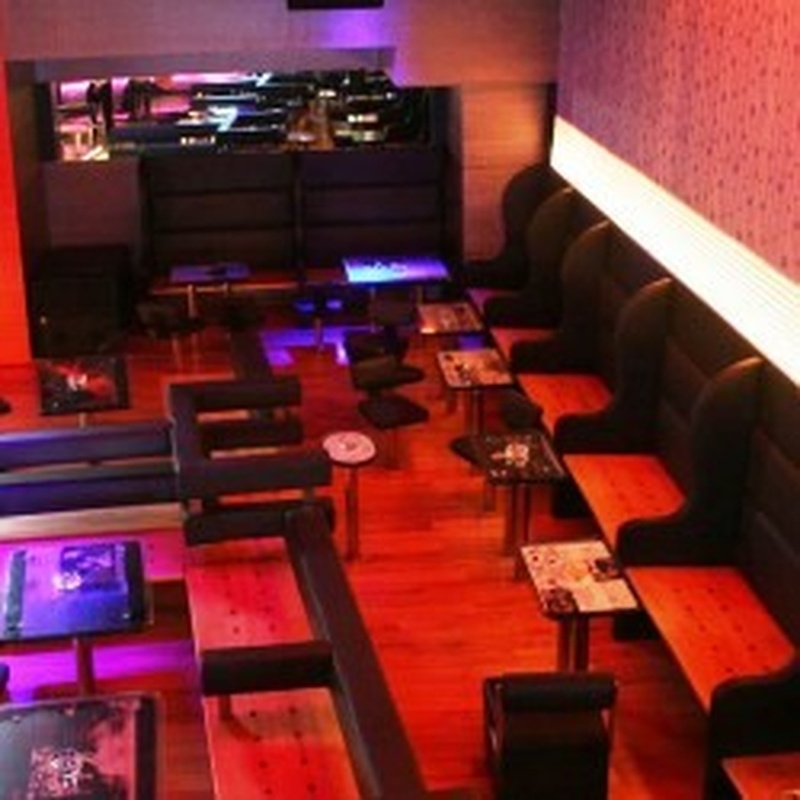 The Purple Haze located in Residency Road, Bangalore has Banquet Halls. Purple Haze can accommodate upto 60 guests in seating and 100 guests in floating. Vegetarian and Non Vegetarian food is served at this venue. Features of this wedding venues are : Food provided by the venue , Non-Veg allowed at the venue , Alcohol allowed at the venue , Halls are air Conditioned , Ample parking , Packages starts at Rs 1200 per plate for vegetarian menu and at Rs 1600 for non veg menu.